I watched the Monkee’s on TVLand during the 90’s. Random fact: David Bowie changed his name when he started to become popular because he didn’t want to be associated with the Monkee’s Davey Jones. I was off too! Glad I was. Water line burst and I spent a few hours re running it through my basement. Reigning champ for best plumber in the house for 29 months and counting. Well, talked it over with the wife again, she wants to keep the car kinda stock as it is, since it gets great gas mileage and she drives kind of far twice a week. SO, maybe I'll lift the iris sedan using some leftover 2gn parts I have. I think the steel wheels you had were 14’s. I’m gonna need 15’s for this. I’ll probabkt get some cheap Basset wheels. Also I don’t think off reading and big sway bars work well together. Also there is a gambler 500 race coming up in the fall. So I might actually go through with it. Yeah, 5 our of the 6 I currently have came from enthusiasts lol. 4 came from 2gn people, and the other one, my NYG came from a girl who owned the car before 2gn.org was a thing. I just realized it’s been 10 years now that I’ve owned my NYG. Fuzzy had some stuff going on, but he’s back to being around. Still mostly on Facebook. Good! don't use it anymore! That article is from July of 2017. Knowing photobucket was acting a fool was common knowledge. But it recently going down again is new. I mean, I’m willing to take anything you’re up to give. The 7 spokes would be nice on my 98 beater I got from Don. Jerry’s home for wayward neons lol. PM on Facebook coming Jeremy. Looks like next weekend I'm flying in to Providence, RI and picking up Johnny's car. Crazy how the internet works. I’ve had my NYG since thanksgiving 2008, and it’s the longest I’ve owned a car. I think I might get around to bringing it back in the spring time. Johnny, if the deal with her falls though, let me know before you donate it. Damn Johnny. That’s a long time to have a car around. If I didn’t have such a huge fleet I’d be interested in it. 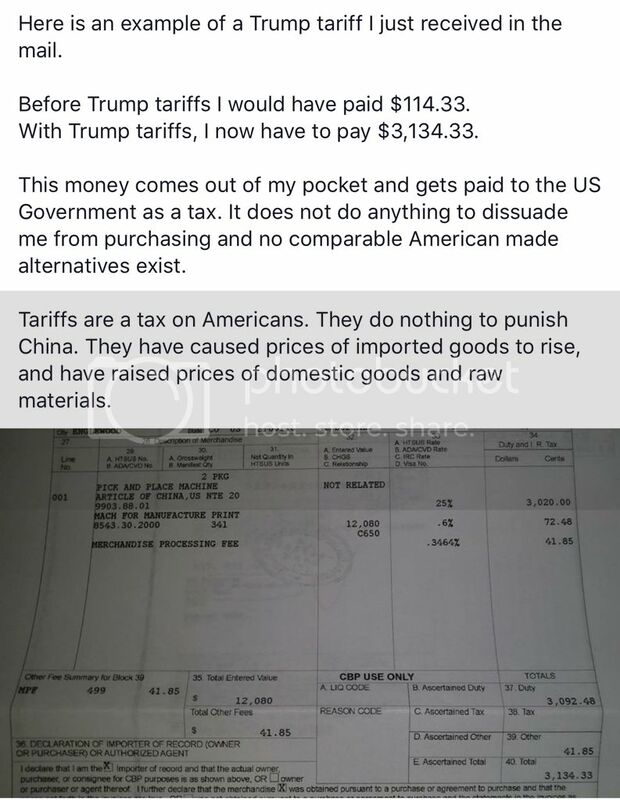 These tariffs are really helping Americans. I’ve been traveling for work the last 2 weeks. Last Friday I turned in a 70 hour time sheet. Yesterday I turned in 90 hours. I drove home last night, ate dinner and slept for 12 hours. Went on a date with my wife to the junkyard yesterday. Found a 97-99 forest green 5 speed dohc was driven in. Next weekend I’m gonna pull the 5 speed parts or my iris sedan. It’s a 3.94/.72 and not a 3.55 but it’ll work well enough for me. Yeah I make way too much money at my day job to miss Work for my car to be on TV. No I didn’t have to miss Work for this, they wanted me from 8PM-1AM for $250. Id lose money if I had to miss work. Well I was there until 3AM and they never got to the scene with the wagon in it. They still paid me for coming out though, so not all bad. The guy said he wants to use it or any of my other cars in the future. This is a strange new venture. So I got tagged in a post on Facebook for a guy looking for an 80’s station wagon for a TV show. A week later, I’m sitting on a set built in a gas station and they’re gonna be using my wagon for a scene. $250 to hang around here for a few hours isn’t a totally bad deal. Wow. The Russians really got in.